Just starting out? Then this one is for you! 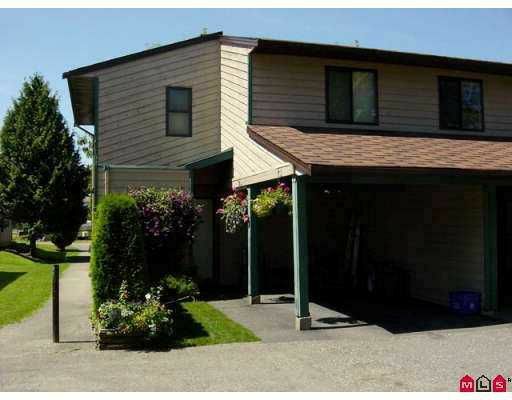 Well maintained family oriented townhouse complex. 3 bedrooms, 1.5 bath, very clean, lots of storage, private fenced yard. The seller has paid the assessment of $37,000 for exterior reno's that are almost complete, which will give the entire complex new vinyl siding, new windows and doors. Looks great! Hurry on this one!